high-grady, gym-quality weight bench with dumbbell rest! Hoist's weight bench HF4170 provides gym-like training conditions due to its additional barbell rack. 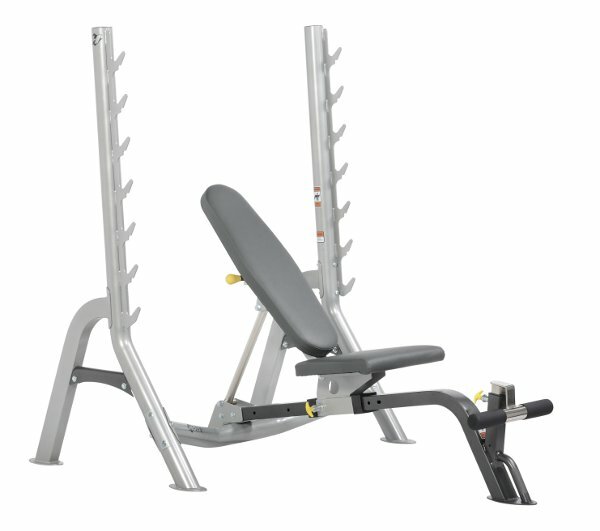 The weight benches HF4170's backrest is angle adjustable from -10° up to 75° and thus facilitates a highly varied workout. And even the footrest is height-adjustable. 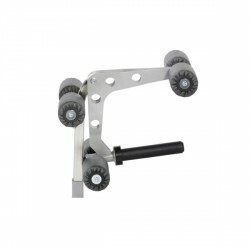 The special thing about Hoist's weight bench HF4170 is its barbell rack. Two big steel arms, which can be attached to the barbell rack at tdifferent heights, are a great safeguard tor free barbell workouts. 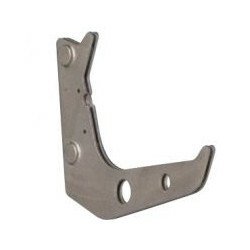 Hoist Rack Out Tier Option (1 pair) In stock! Rubber Encased Weight Plates 50mm In stock! Taurus barbell bar 50mm In stock!